The children donations website theme is made by a team of skilled developers, which means that it will make any website work to its full potential. 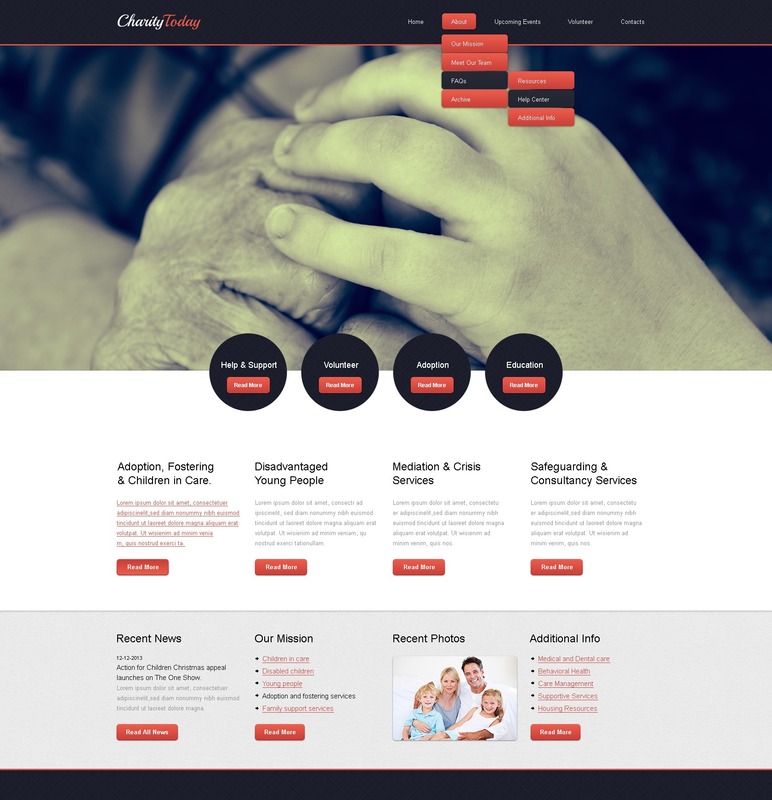 kids charity website web theme design will best works for the child charity organization , child sponsorship charity or child donation web resource. The page layout arrangement lets you put together quite a lot of data on a single page. Furthermore, ordering this specific theme you obtain 24/7 technical support and great guidelines. If you would like to boost the target audience of your project, this web template will come out to be extremely practical! This has been an excellent experience! The simplicity of the editing and creating pages is as easy as copy and paste. The staff are easy and very pleasant group of people to work with. Thank you!